From the moment we wake, our lives are filled with noise. Whether you’re trying to relax mid-commute, focus at work or just can’t sleep, Kokoon headphones allow you to escape, switch off and relax. The Kokoon Noise Cancelling Sleep Monitoring Headphones is the first headphone comfortable enough to be slept in and smart enough to know how and when to adjust your music as you fall asleep and wake. 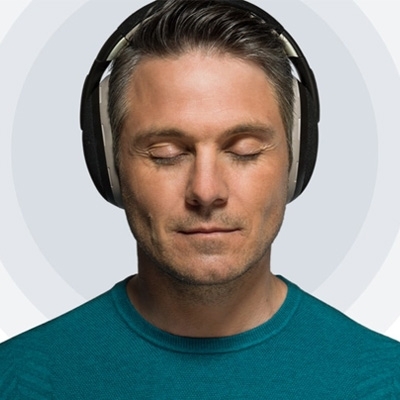 Find your inner calm with the Kokoon audio library. Every piece has been inspired by scientific research and music psychology, choosing the best sounds and techniques to help you relax and focus. Kokoon learns what audio works for you. The sensors on the headphones are able to monitor your response as you listen, creating a customised solution for your individual needs. The more you use your Kokoon headphones, the better they get. 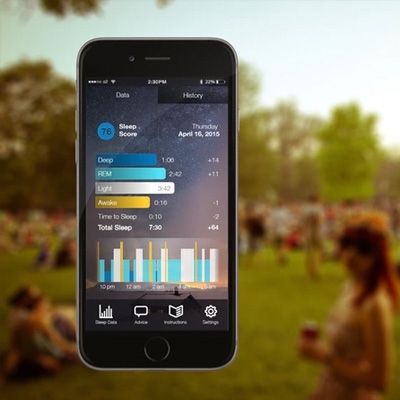 Kokoon will make recommendations based on what has worked for you in the past to help you rest and relax. Kokoon uses movement and EEG data to understand and analyse your individual sleep pattern. Kokoon finds the lightest point in your sleep cycle to wake you, so you wake refreshed and well rested. The smartphone app monitors your EEG data and gives intelligent insight with a nightly sleep score. Kokoon have developed their own miniaturized dry EEG sensors which require no set up and discreetly sit within the headphones. By applying the power of modern smartphone technology our algorithms are able to give clinical levels of insight into your sleep and relaxation. Designed to help mould to the shape of your head. Allows airflow through the ear-cups to keep you cool and comfortable. Highest quality and most durable natural fibre fabrics. Ear cushions can be detached and washed to keep your headphones fresh and clean. 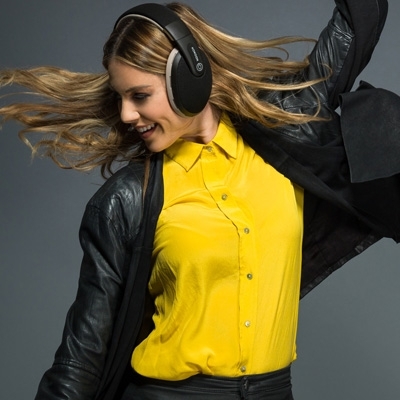 Kokoon uses active noise cancellation technology to cancel out sounds around you. Whether it's the rumble of a plane, a snoring partner or a busy cafe, Kokoon ensures you're not interrupted. 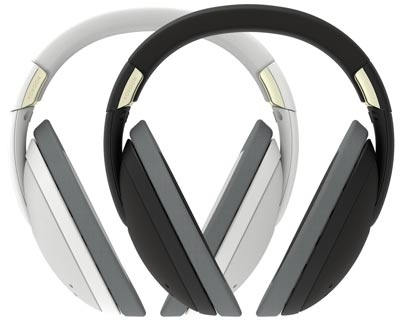 Powered by Onkyo, Kokoon headphones offer high quality wireless audio tuned by industry leaders. Packing down to the size of a book, they make the perfect travel companion.